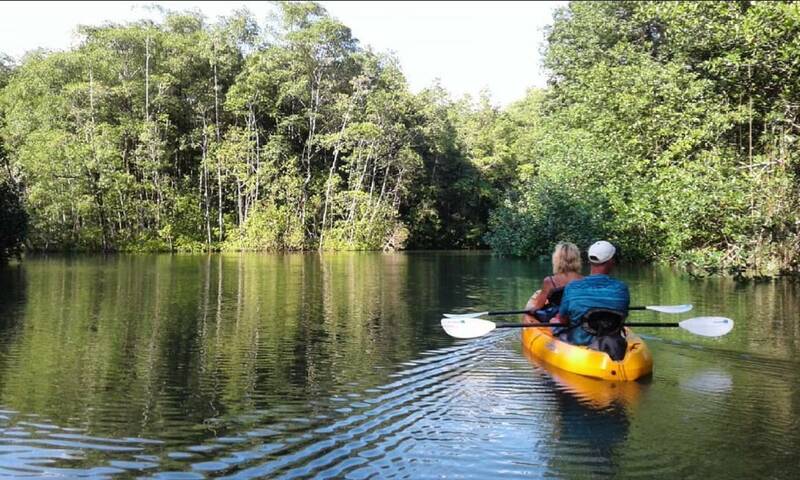 Uvita 360 Kayaking provides the best kayak tours in Southwest Costa Rica between Uvita, Dominical and Ojochal. 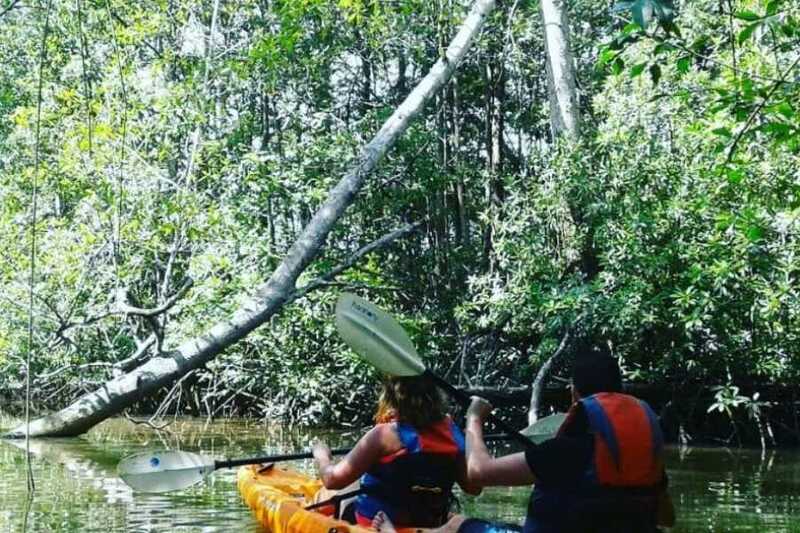 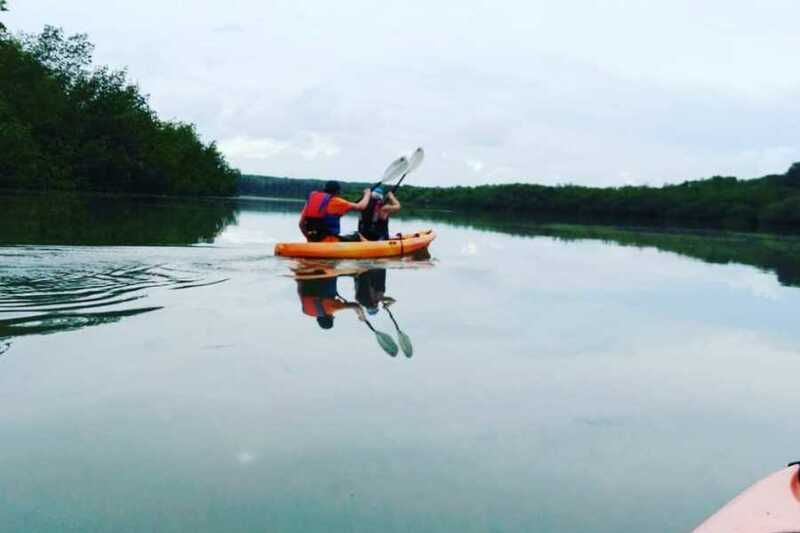 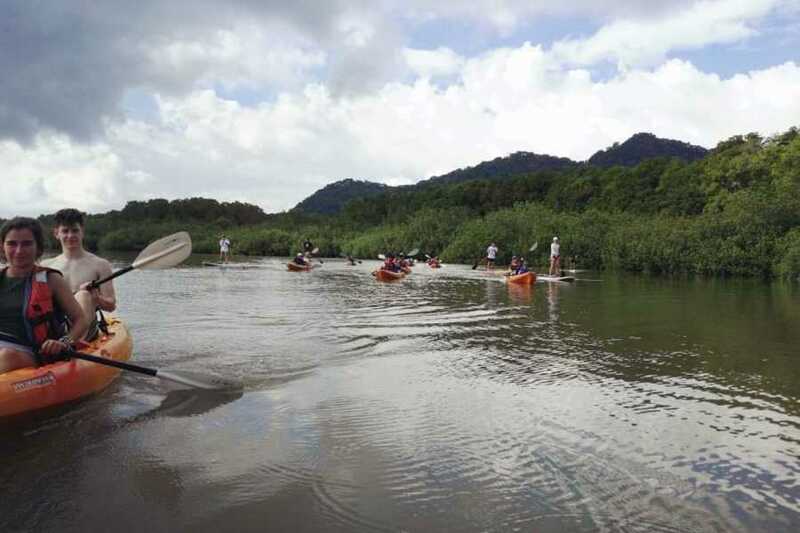 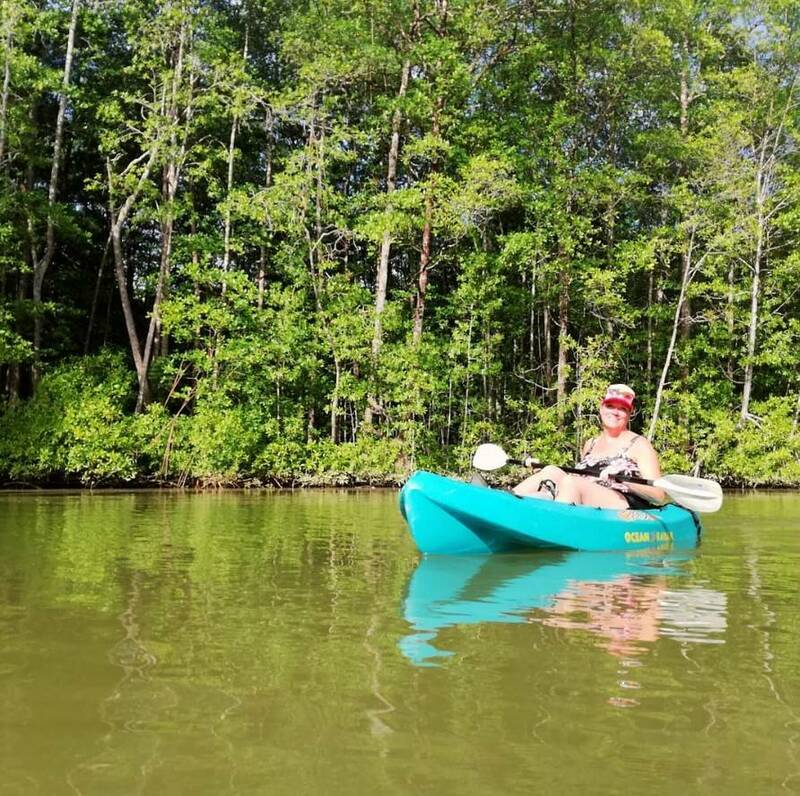 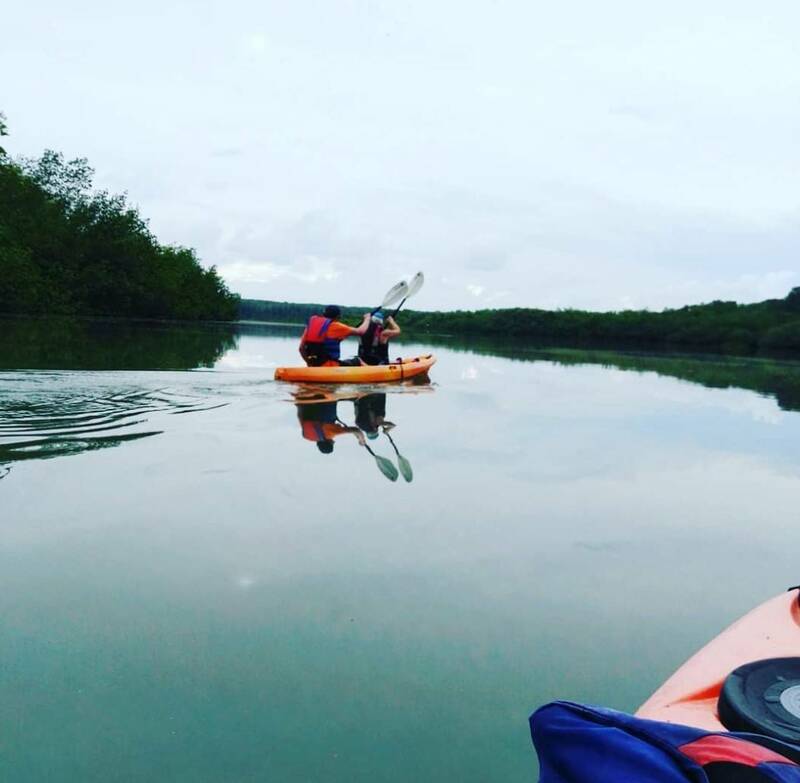 River kayaking is easy and relaxing, an excellent way to discover nature and explore the coast with its deep mangrove forests and jungle rivers with abundant tropical wildlife. 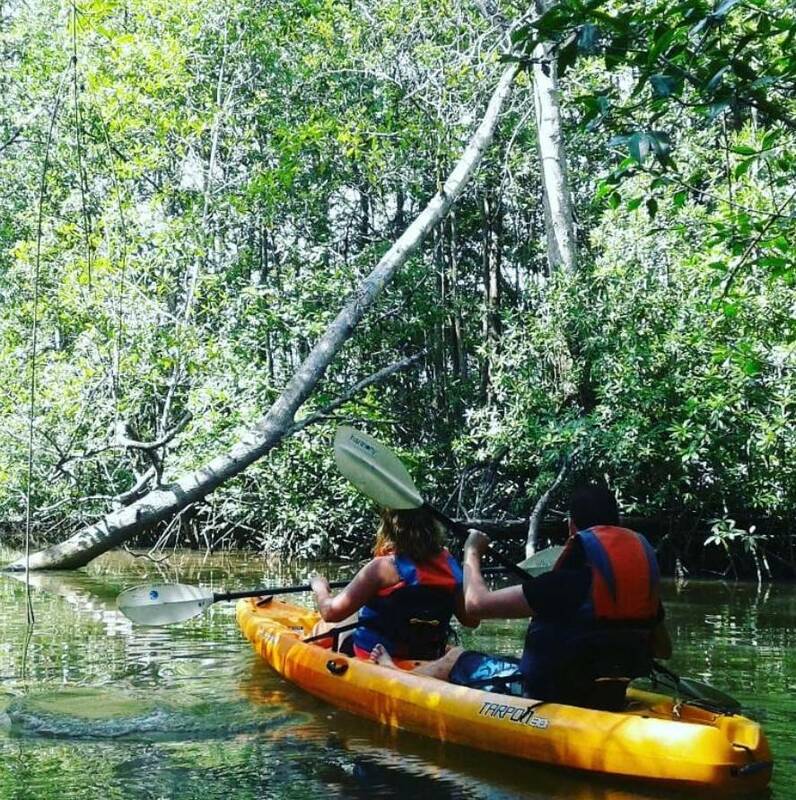 Paddle through the jungle and glimpse monkeys, parrots, toucans and iguanas. 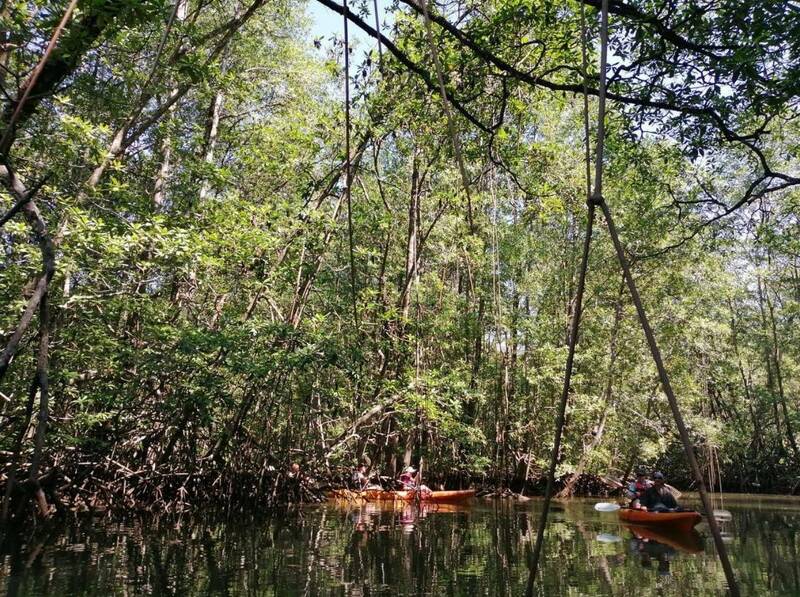 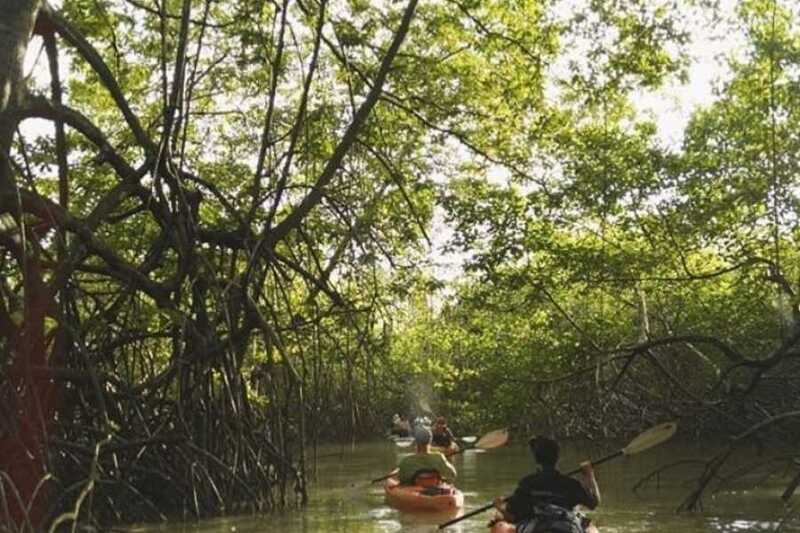 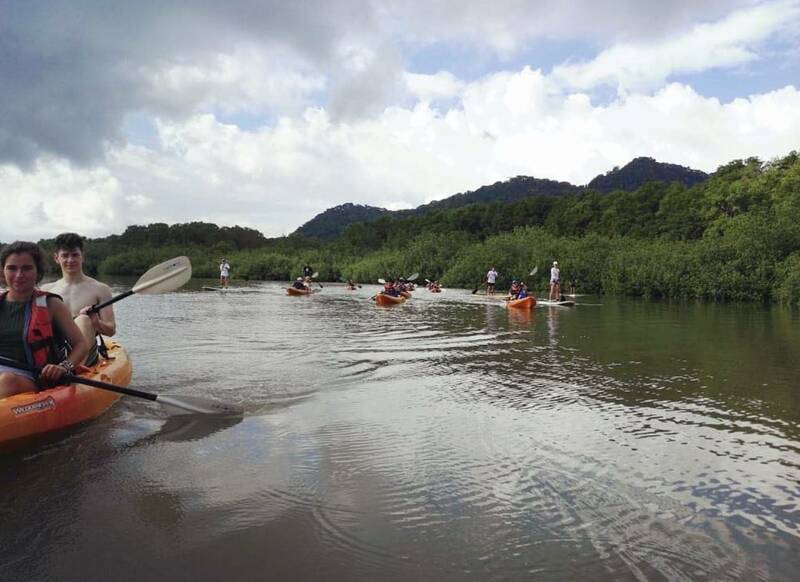 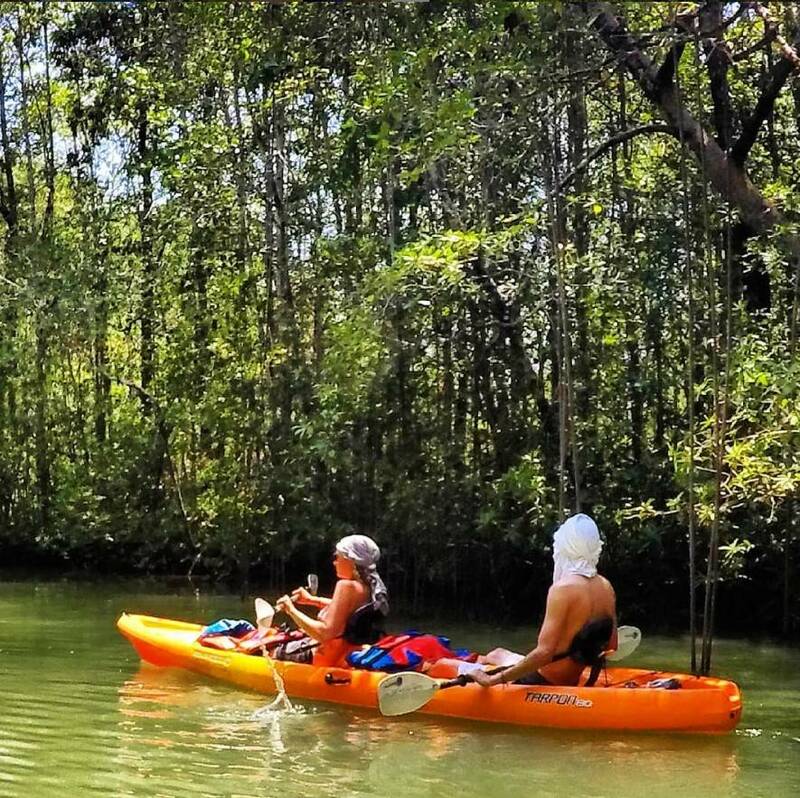 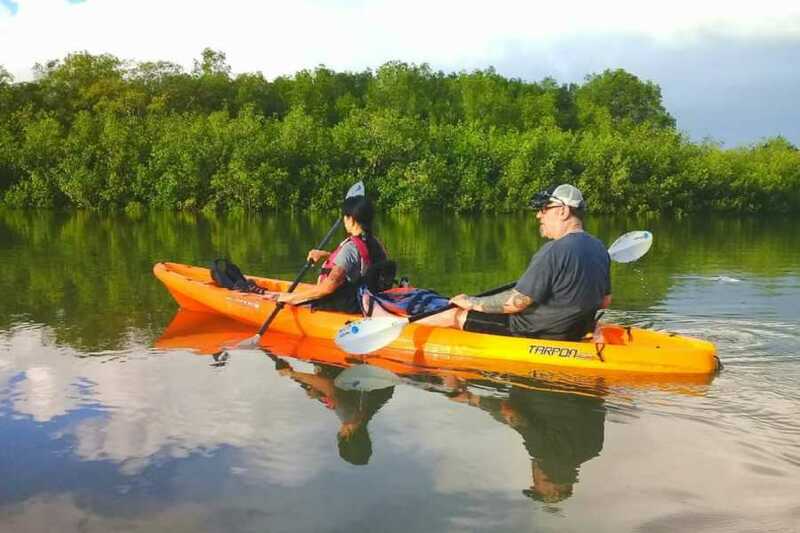 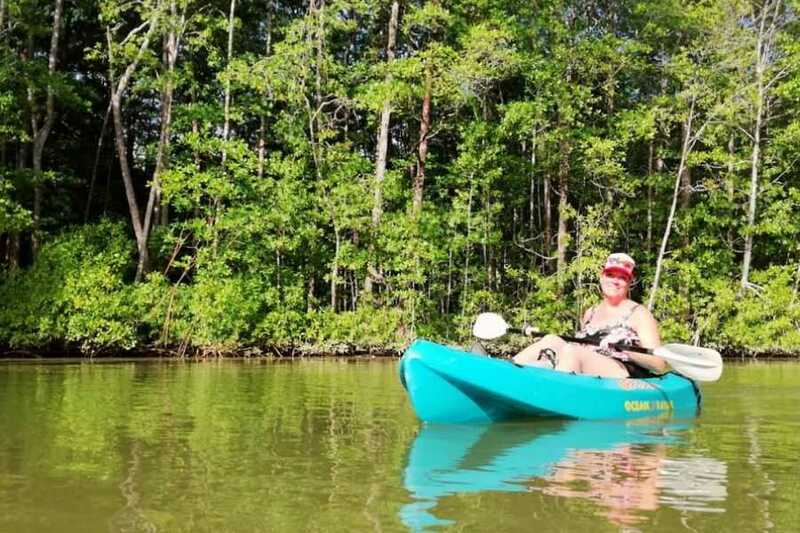 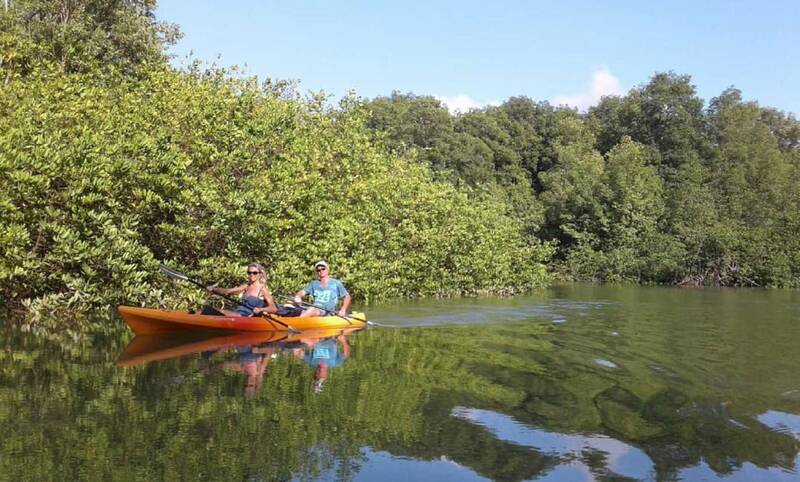 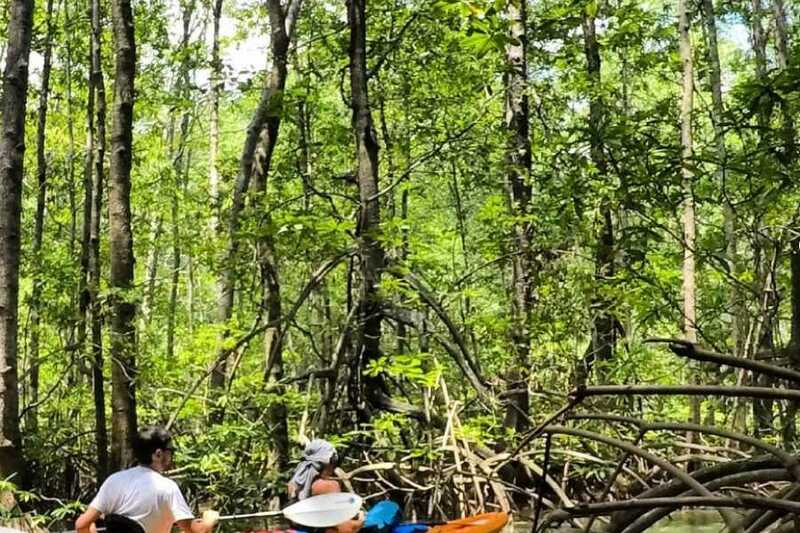 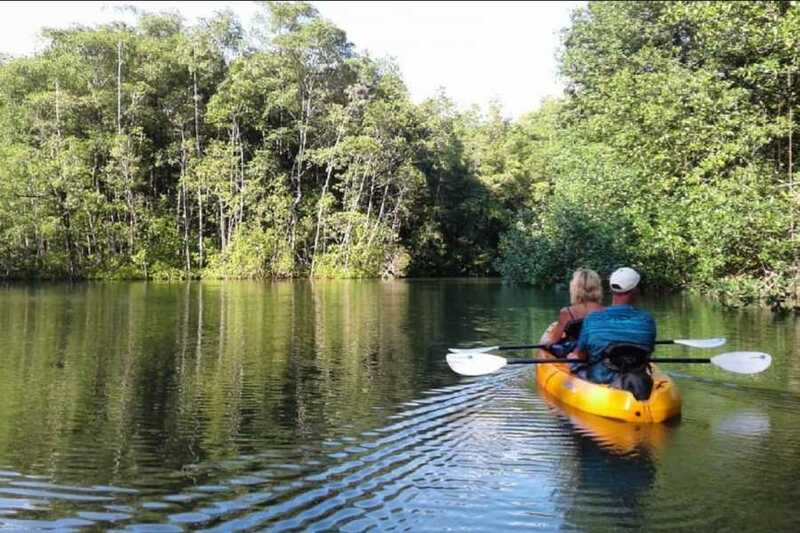 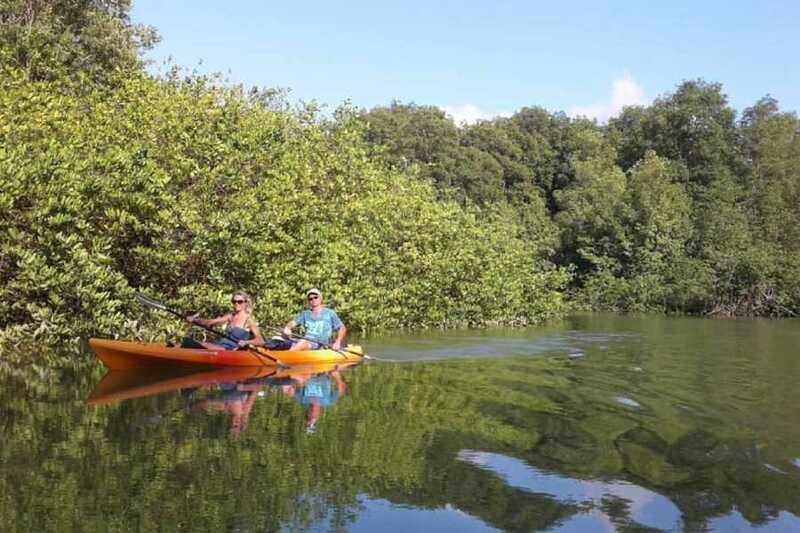 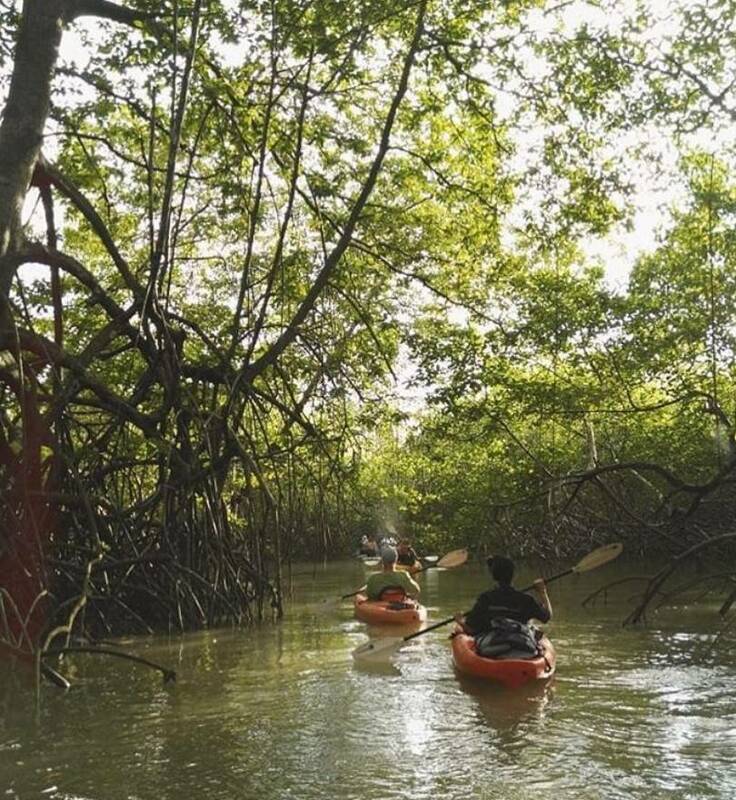 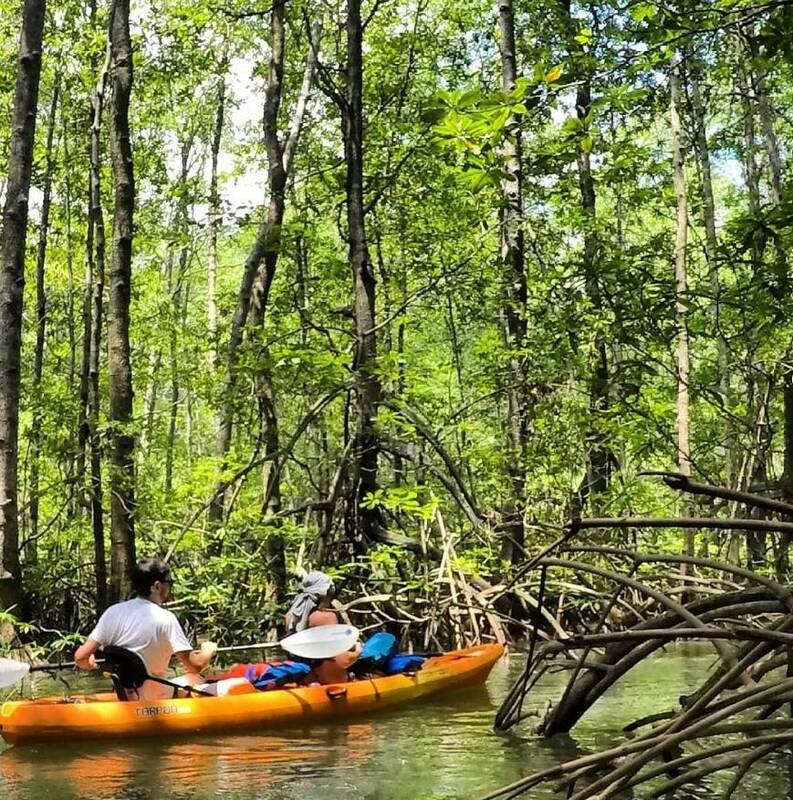 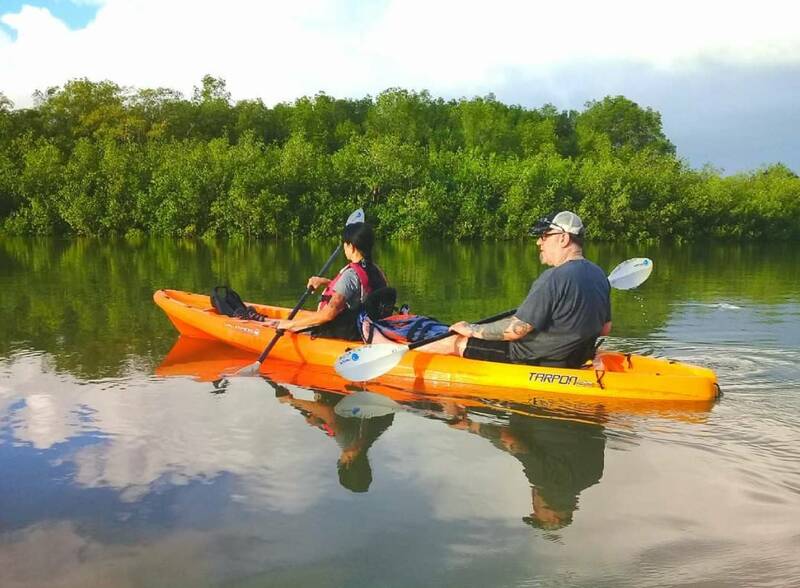 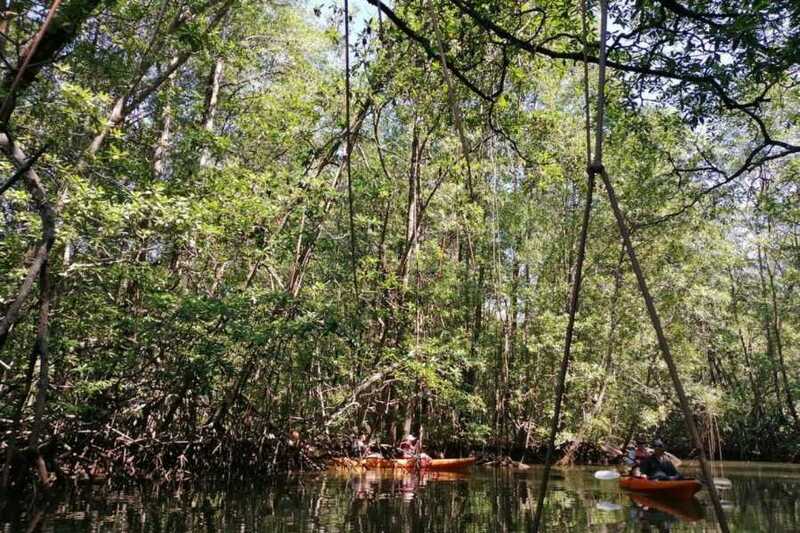 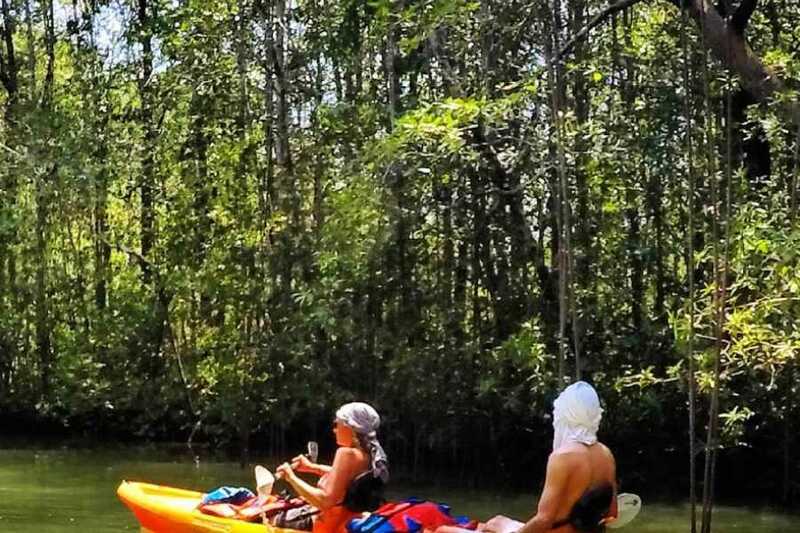 There is so much to see and do on a Mangrove Kayaking Tour.